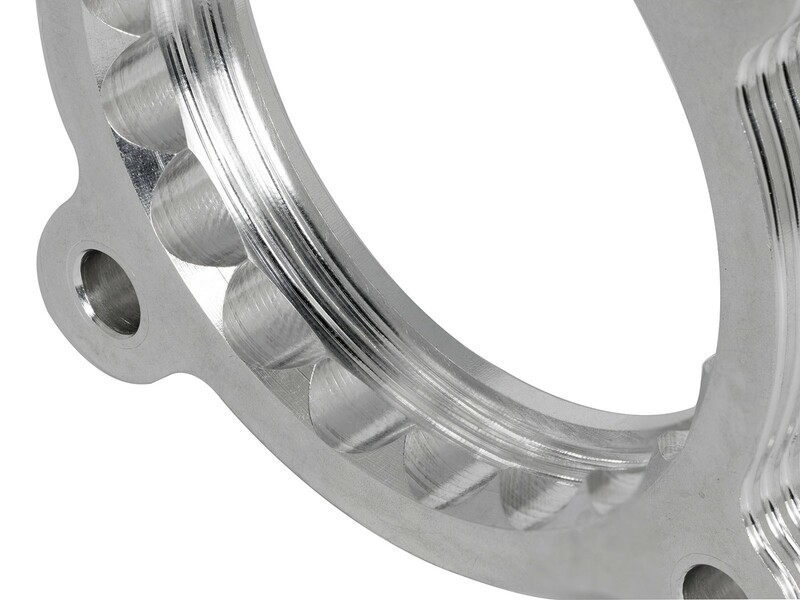 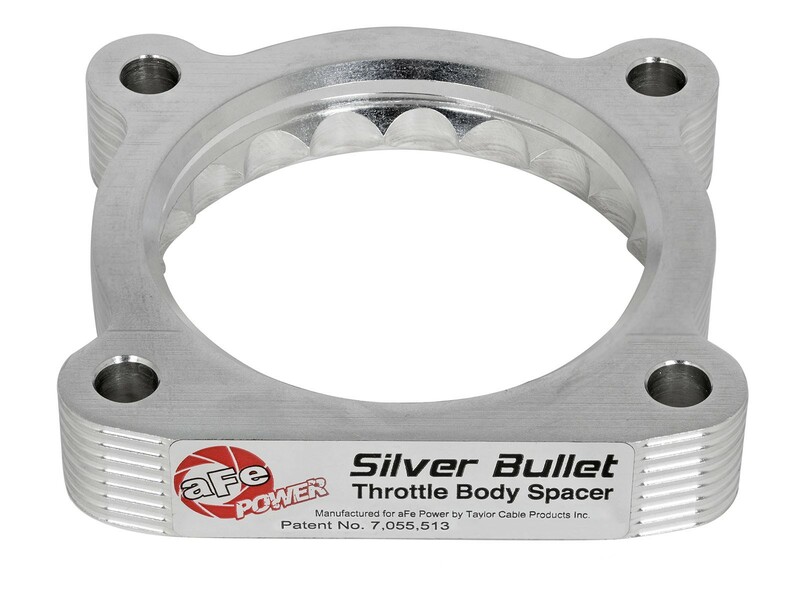 Silver Bullet throttle body spacers create turbulence in the air flow at the point just before entry to the engine – increasing performance, as well as improving throttle response and fuel efficiency. 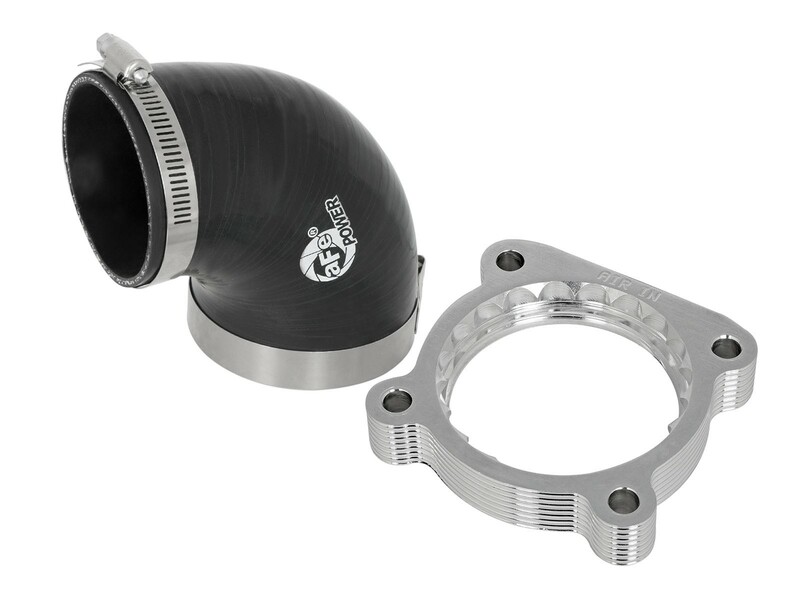 This double hump coupler is constructed of high temperature silicone which meets or exceeds SAEJ20 Standards. 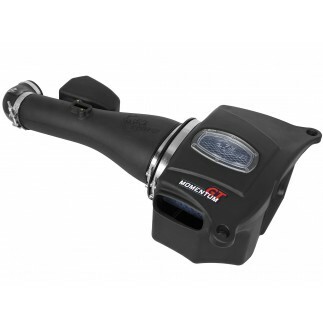 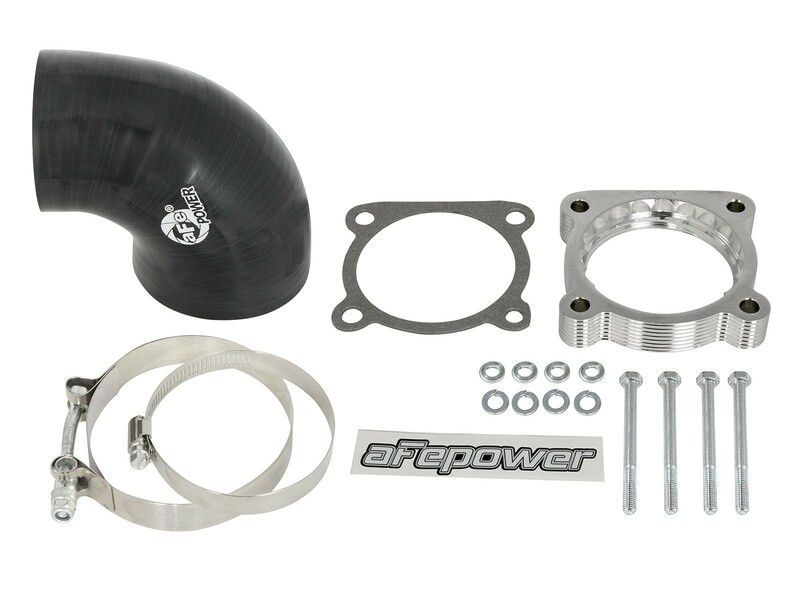 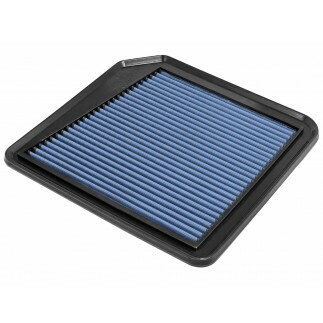 Will work with aFe's Momentum GT intakes (P/N: 51/54/75-76104).